One hundred fifty years ago this Wednesday, the Central Pacific Railroad auctioned off 400 lots surrounding the site of a planned railroad depot. The city of Reno was born on May 9, 1868. The town got its name from Gen. Jesse Lee Reno, a Union Army general killed by a Confederate sniper in 1862. 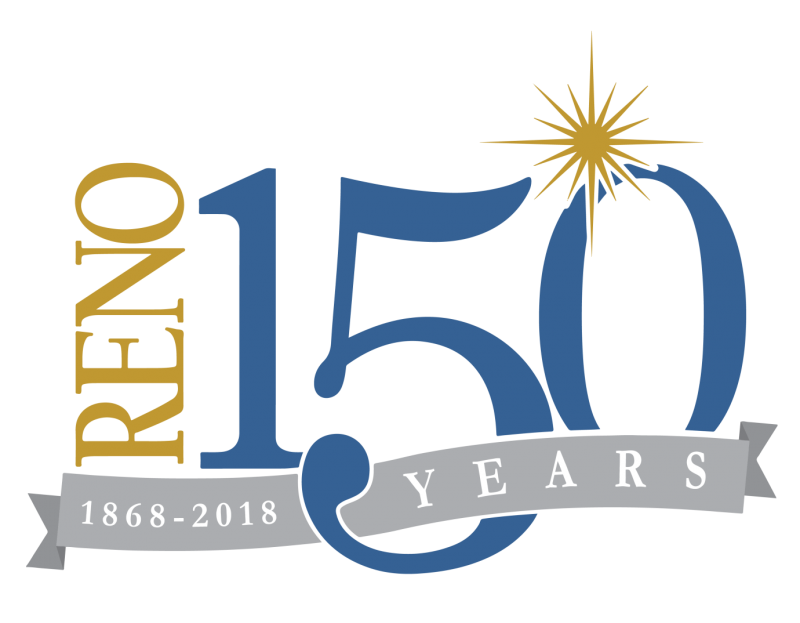 He never set foot in Nevada, let alone his namesake city, but researchers think CPRR president Leland Stanford named the town after Reno to honor Stanford's friend General Irvin McDowell, one of Reno's former commanding officers.